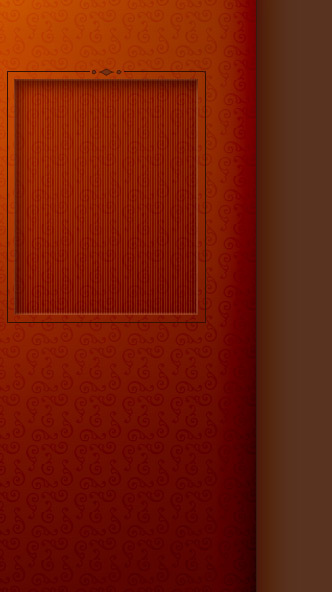 Scroll through the gallery. 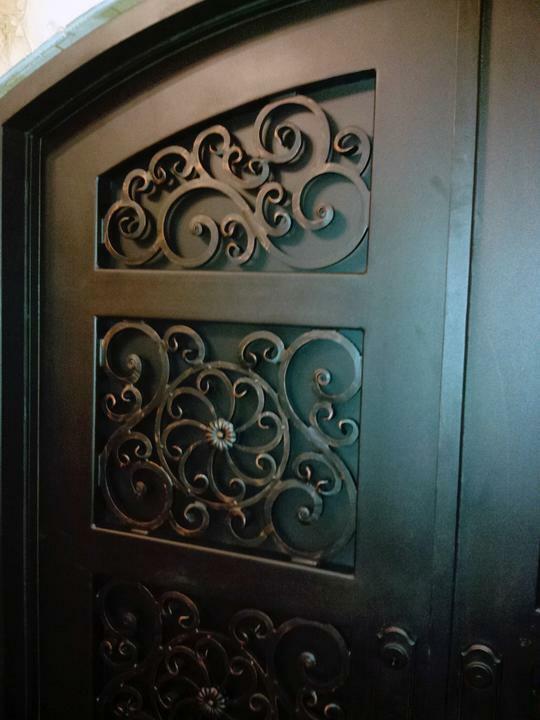 If you see a design you like, take note of the ID code. 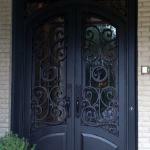 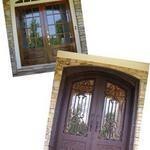 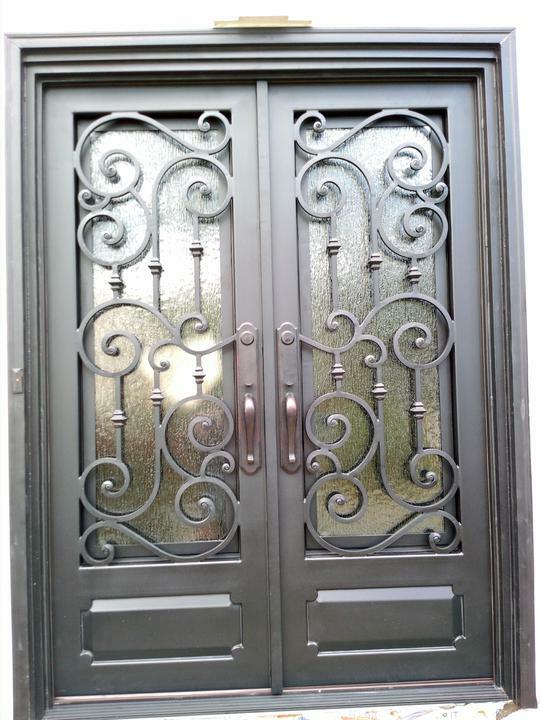 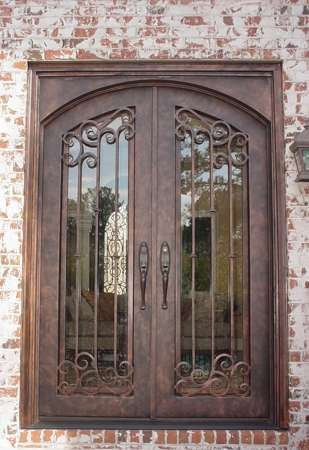 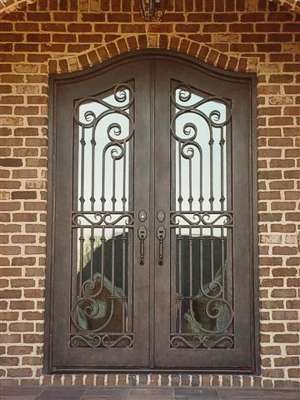 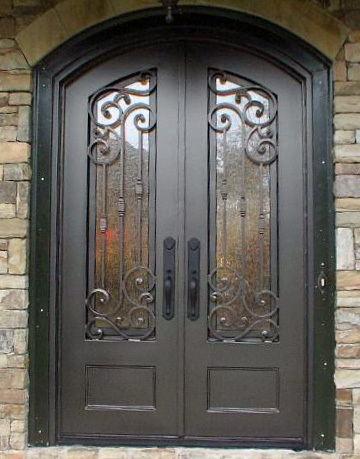 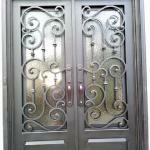 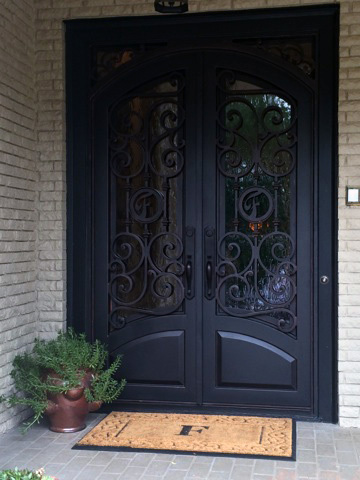 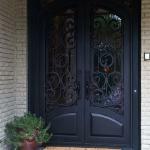 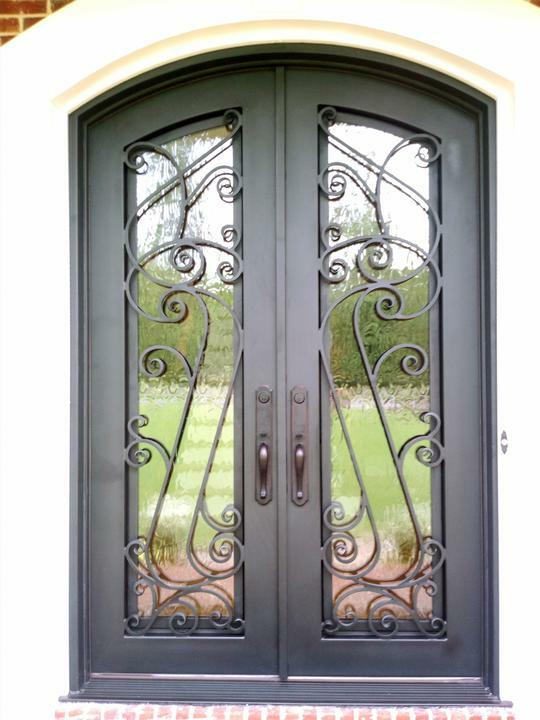 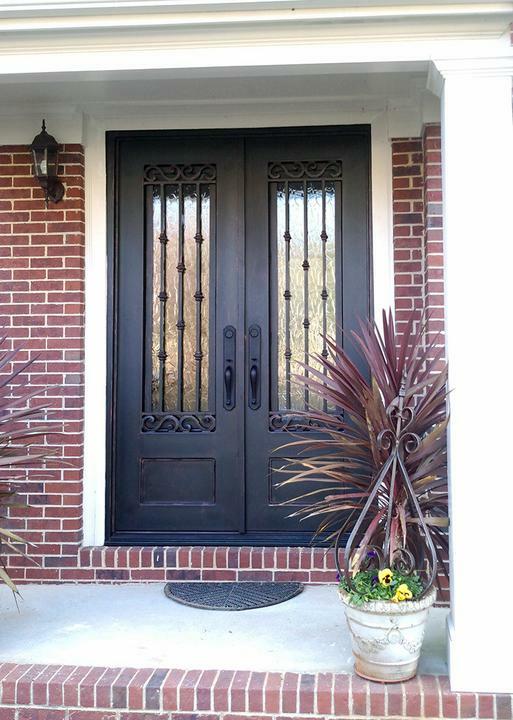 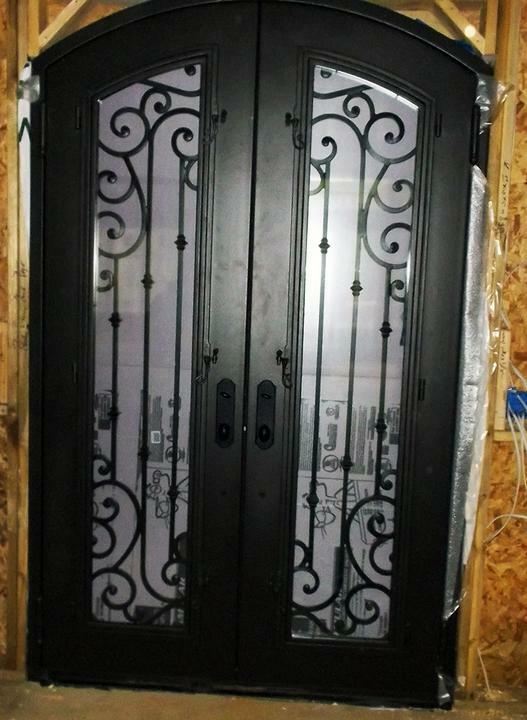 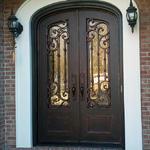 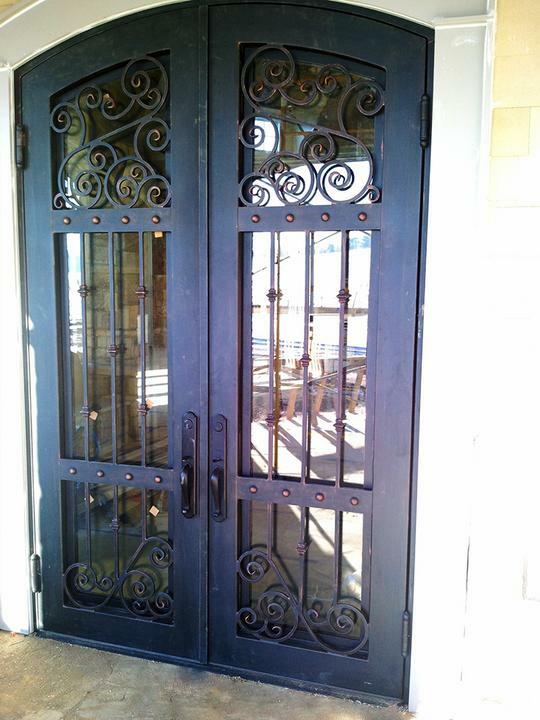 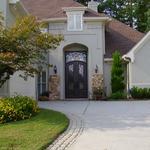 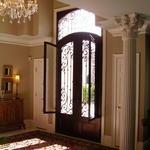 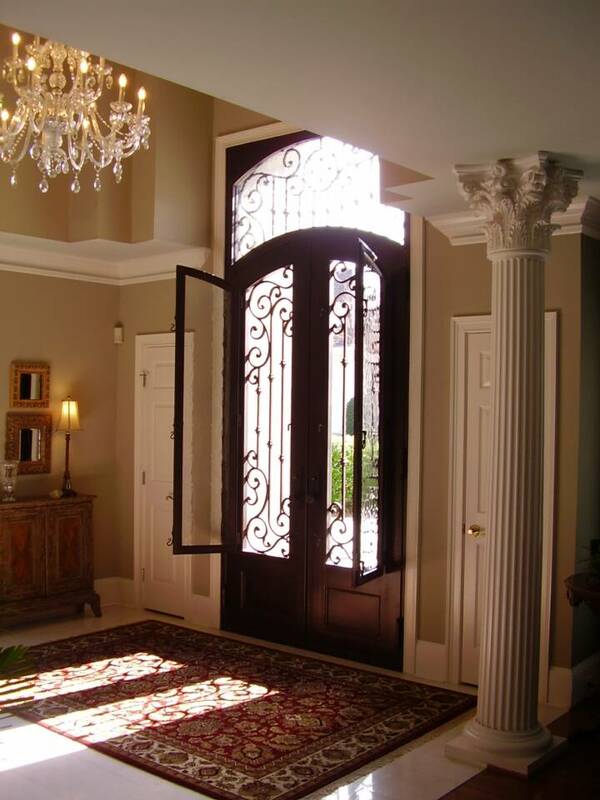 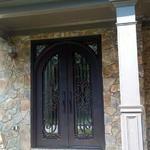 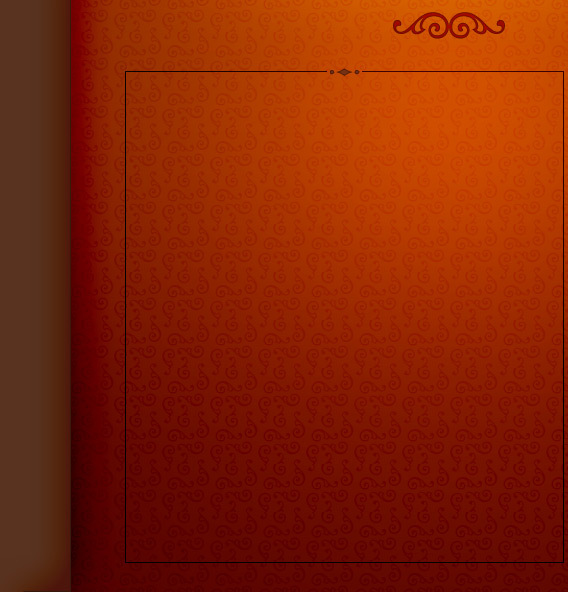 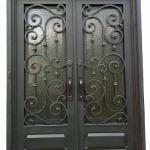 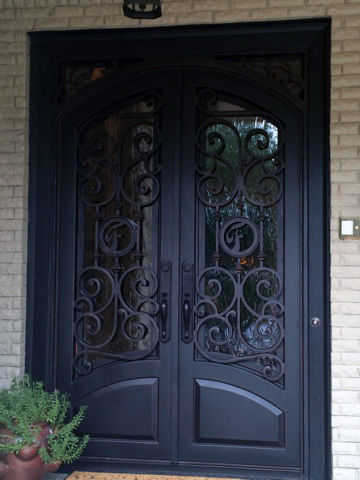 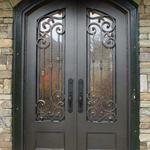 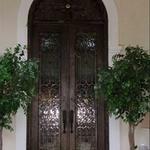 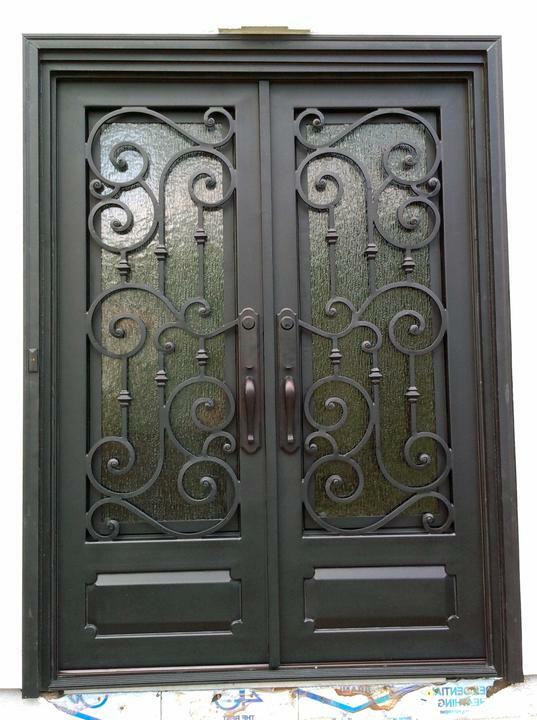 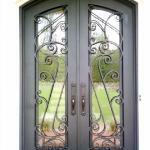 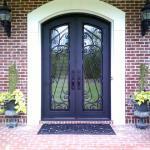 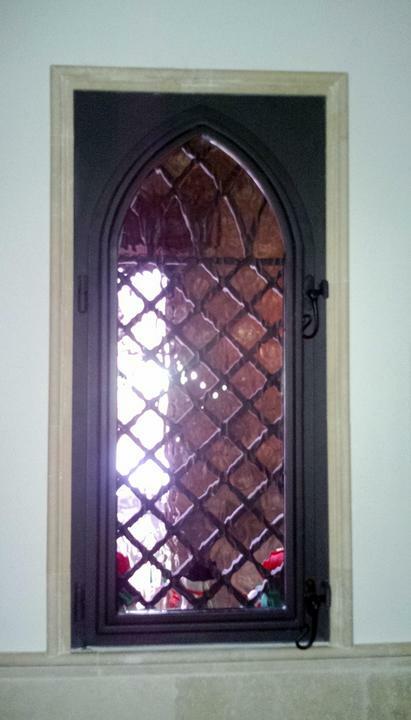 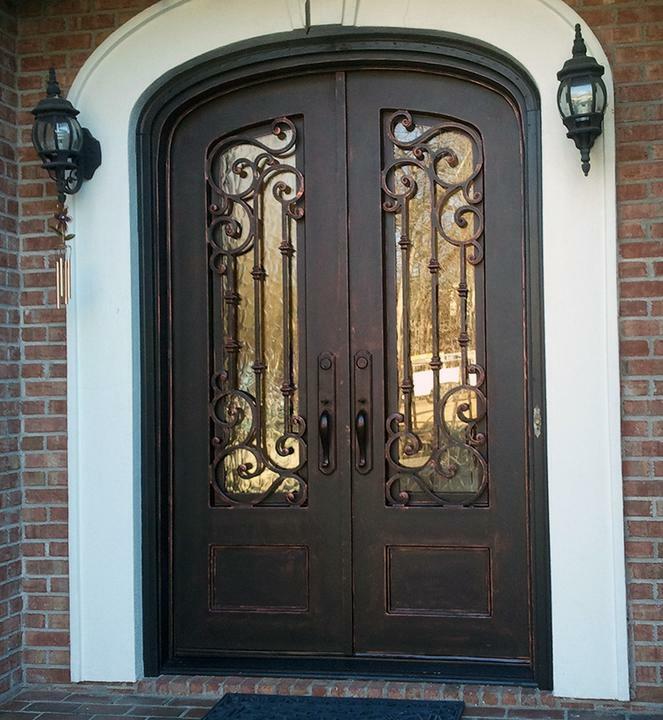 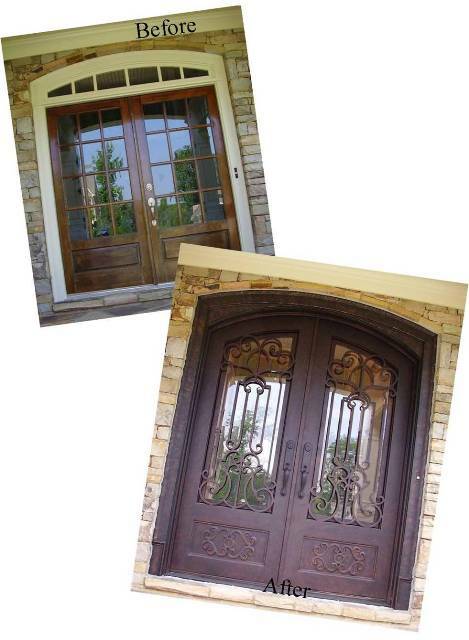 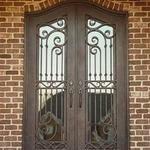 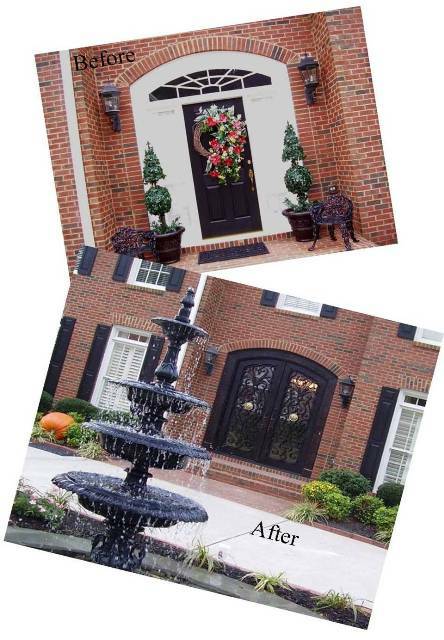 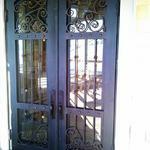 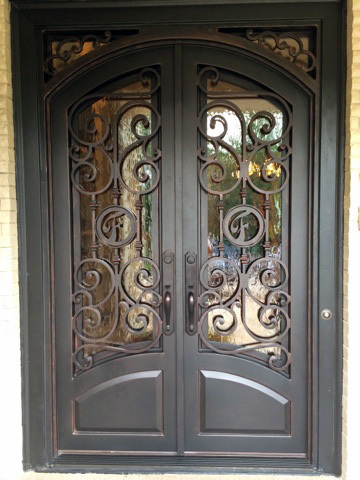 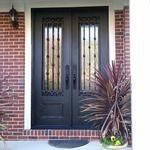 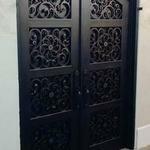 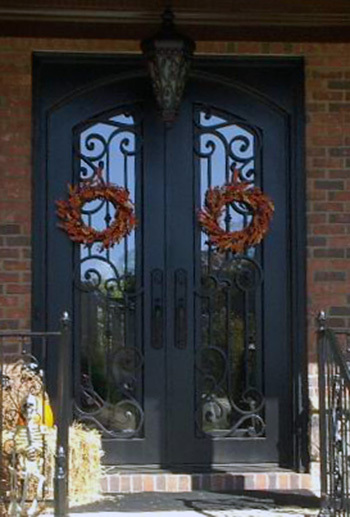 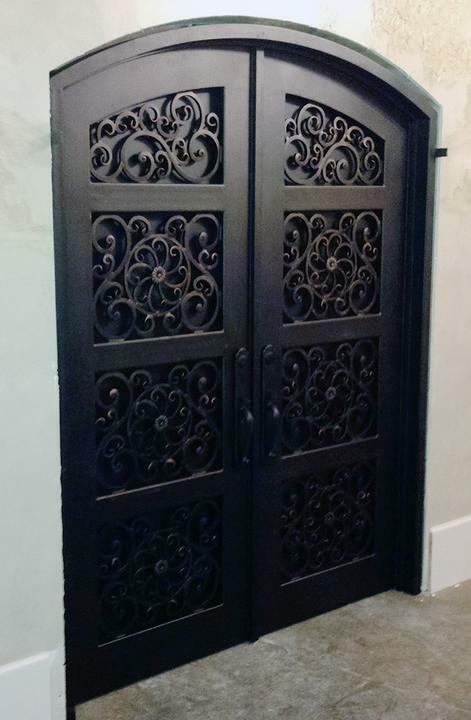 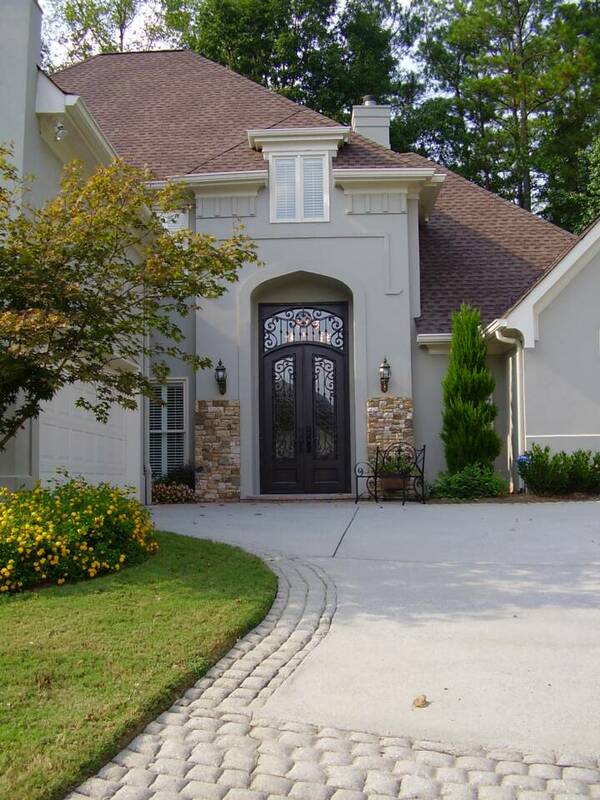 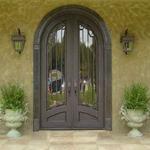 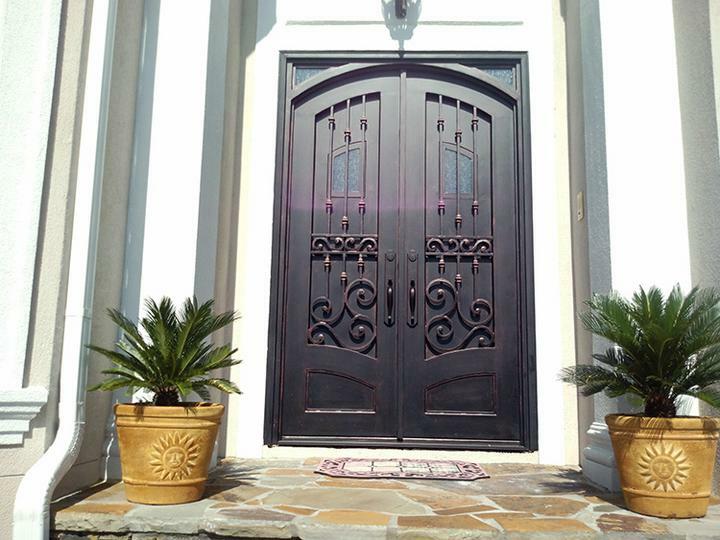 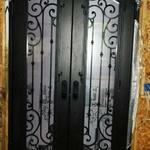 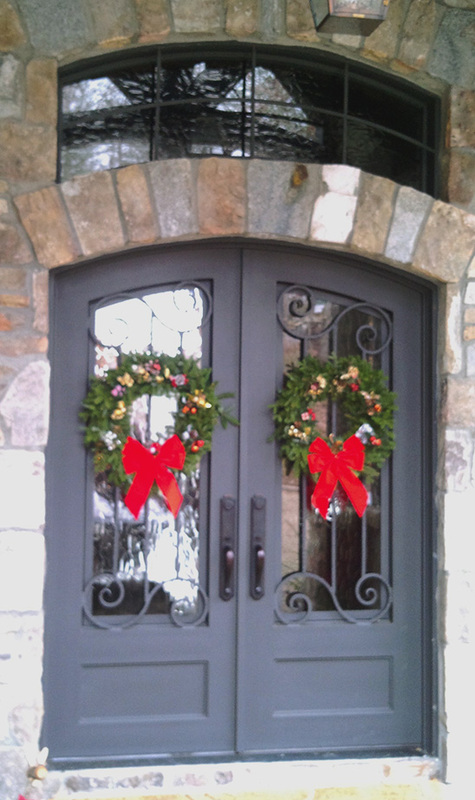 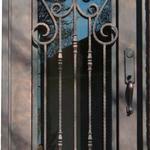 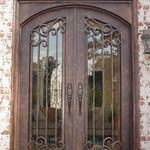 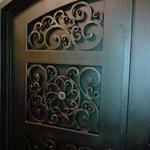 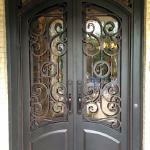 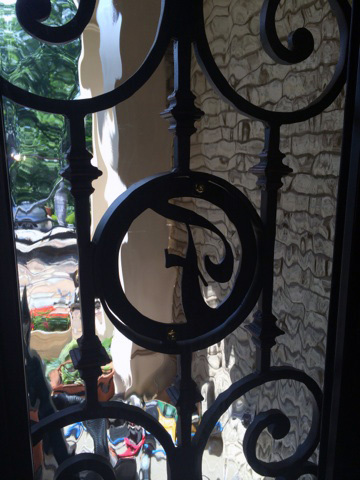 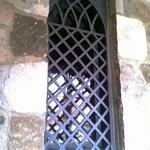 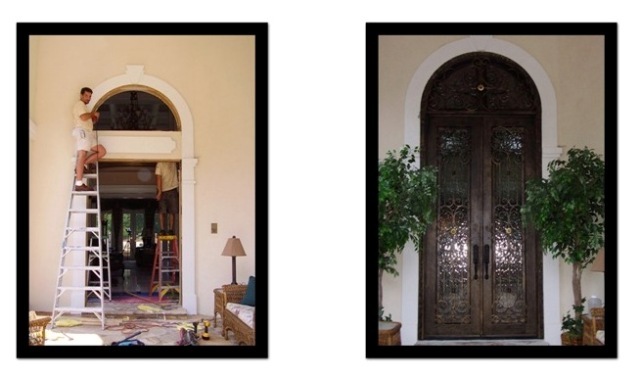 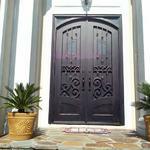 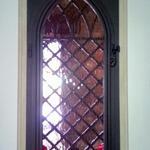 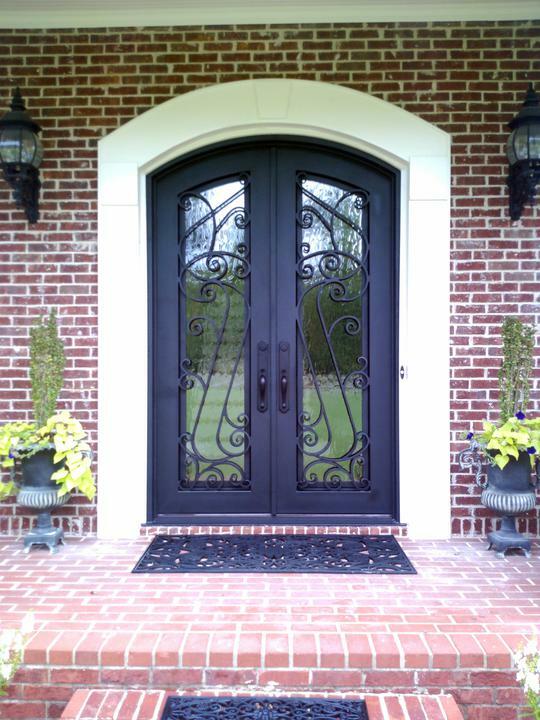 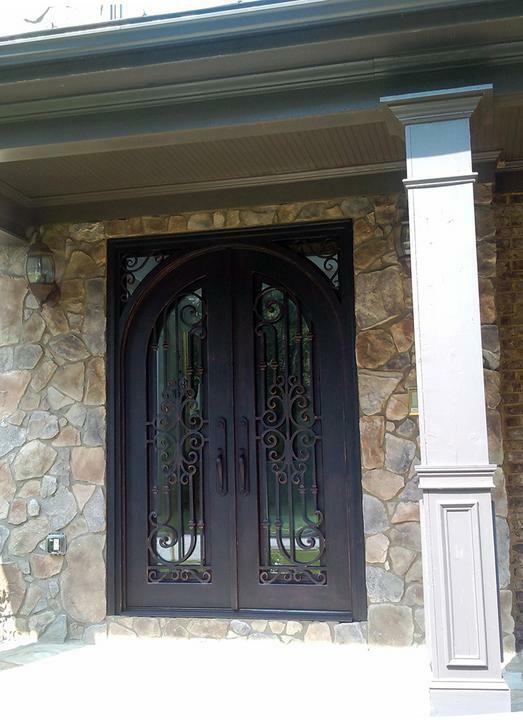 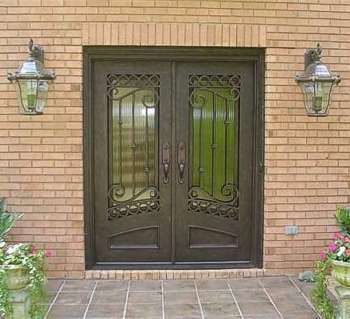 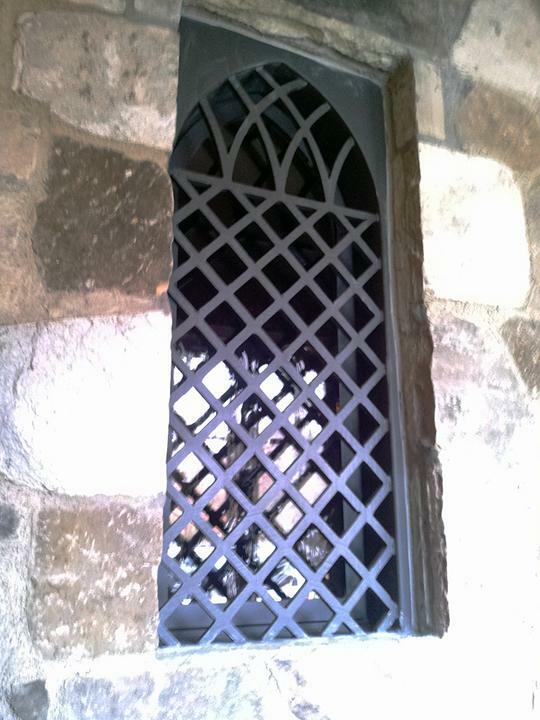 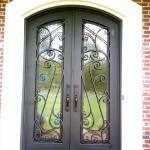 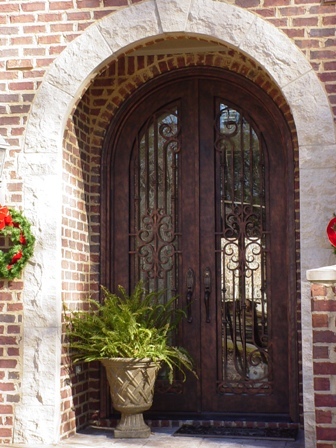 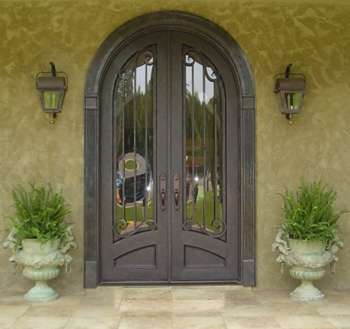 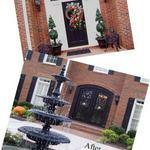 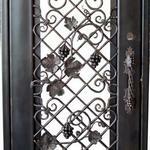 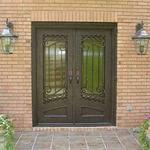 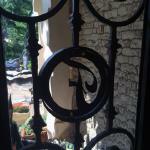 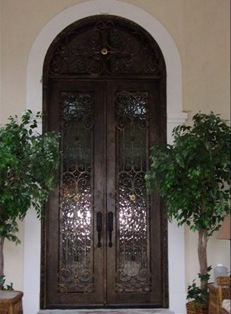 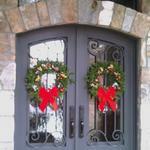 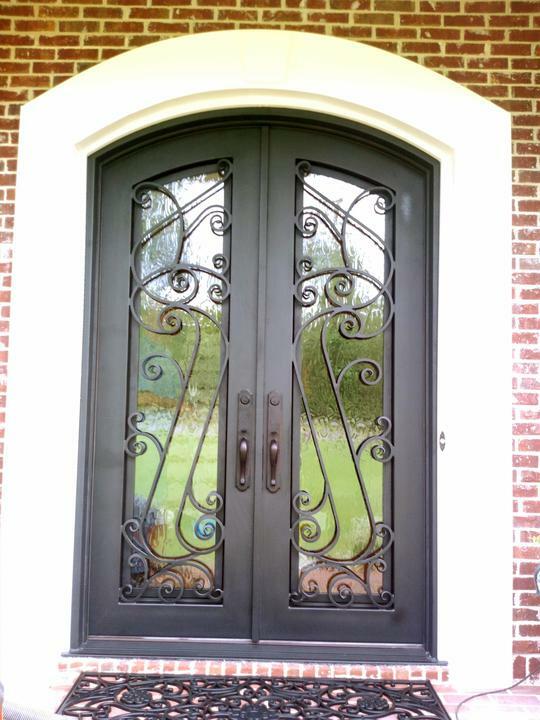 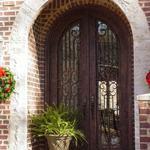 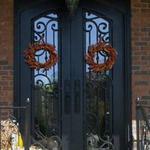 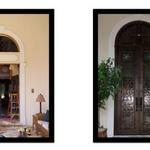 We can fit scroll designs in any size door or window.